hd00:26Bald-faced hornets swarm around the opening of a hive in a tree. hd00:17Turtles and ducks in pond. hd00:13The wasps nest narrow view. 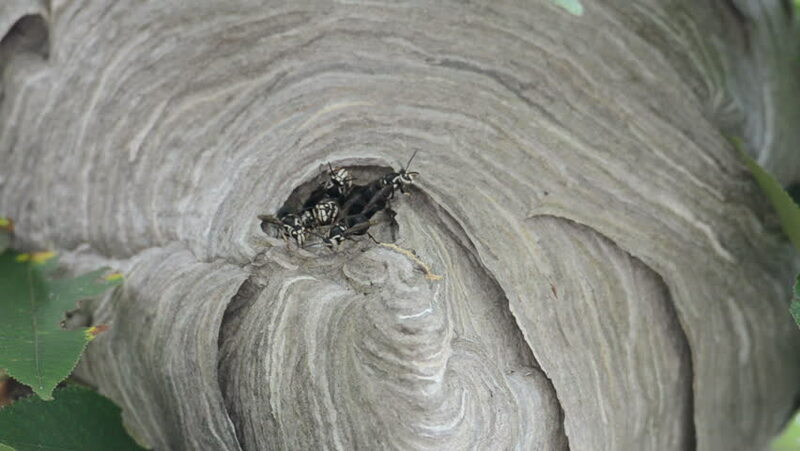 Wasps are building nest and entering inside to feed maggots. 4k00:08Opening electrical junction box on the wall on the ceiling.